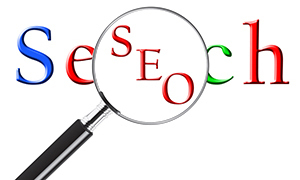 Get a Free SEO Report! Get a Ranking Analysis and Competition Report! Fill out the form on the left. Get a free report on where your website ranks and how to convert better in 2019! It’s a fact of business. People trust the natural rankings on the search engines. This report will let you know how you measure up competitively in the marketplace and identify your strengths (and weaknesses) in your search engine standings.. Normally $49, we are including our 2019 BETTER CONVERTING WEBSITES Guide with your request for Free. This report includes the Top techniques for converting your website visitors into paying clients! Find out how to increase your conversions as well!